Striped socks reflect and affirm your personality. 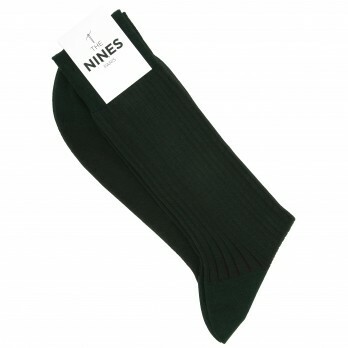 Light and comfortable, they are ideal for the summer season. 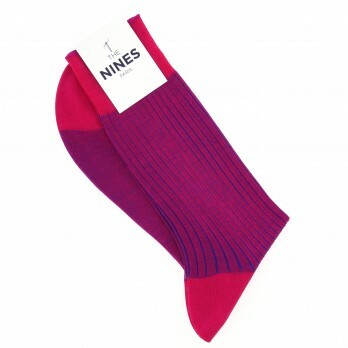 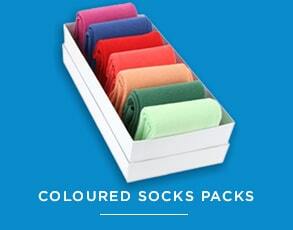 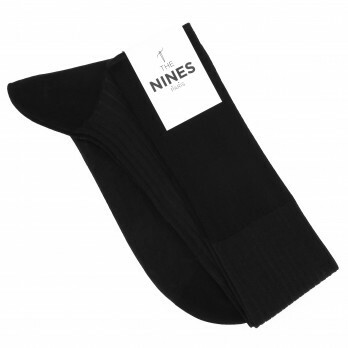 In pure Egyptian cotton (cotton lisle socks), you will be elegant and offbeat. 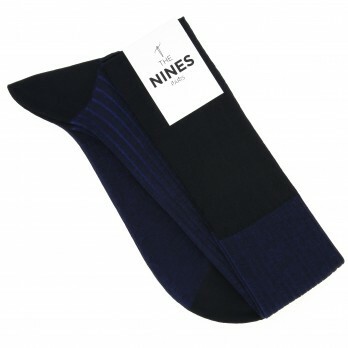 Join the dark side of the stripe. 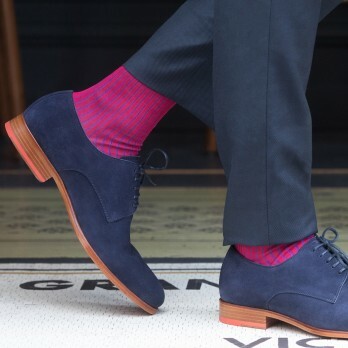 Stripe socks come in a variety of colors to enhance any outfit. 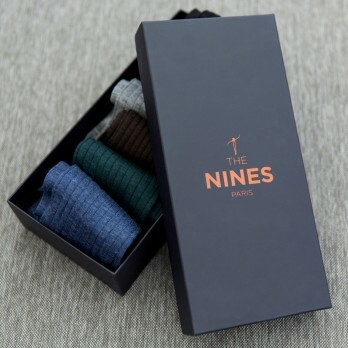 The fiber used is noble and rare since these striped socks are made of 100% Egyptian cotton (cotton lisle socks). 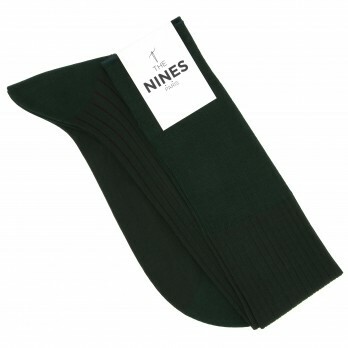 This offers a unique rook to your sock. 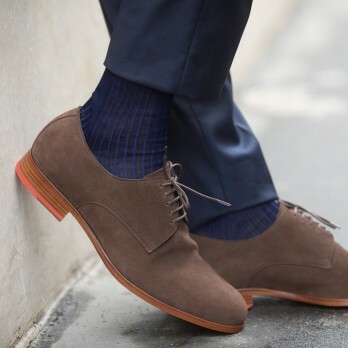 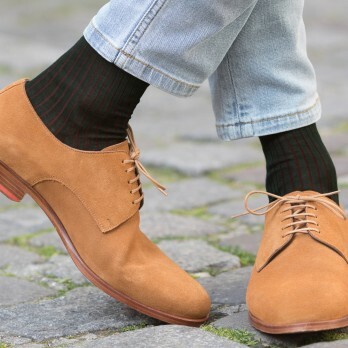 It must add flair to the style without placing all the focus on the sock itself. 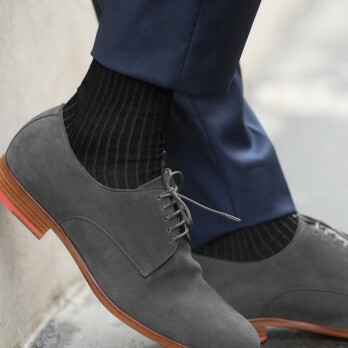 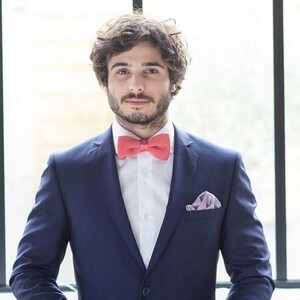 For example, if you wear a tie or bow tie with a shirt pocket, you should make sure that the striped socks are in the same shades but not the exact color.